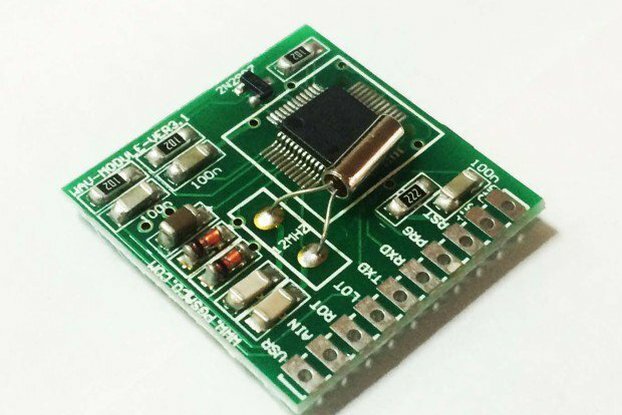 H05R00 is a nifty little SPI-based, micro-SD card module based on STM32F0 MCU and running Fatfs file system. It is part of the upcoming Hexabitz modular prototyping system. 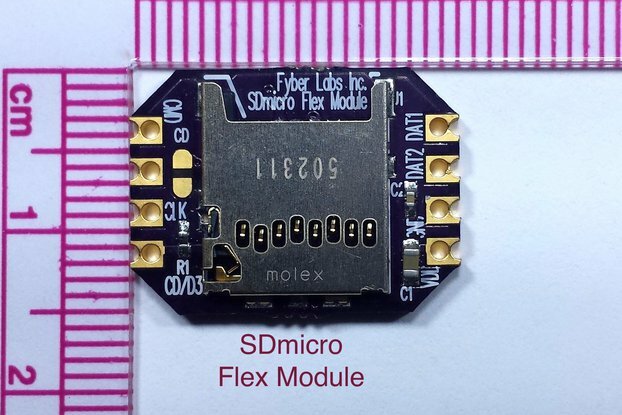 Note: This module does not ship with a micro-SD card. Note: This is a pre-release of our alpha modules. We have not started shipping hardware yet. We're staging some module pages online to share technical details and prepare for a beta launch this summer. You can pre-order modules here for free or chat with us if you have any questions or feedback! We developed a new form of documentation we call it the Factsheet: it's a mix between a hardware datasheet listing electrical properties and a software cheat-sheet showing you quickly the most important software functions and commands. Factsheets are color-coded and designed to be printed double-sided. We think they will come in handy for your Hexabitz projects. Let us know if you like them! Q: How do I use H05R00 to add logging capability to my projects? 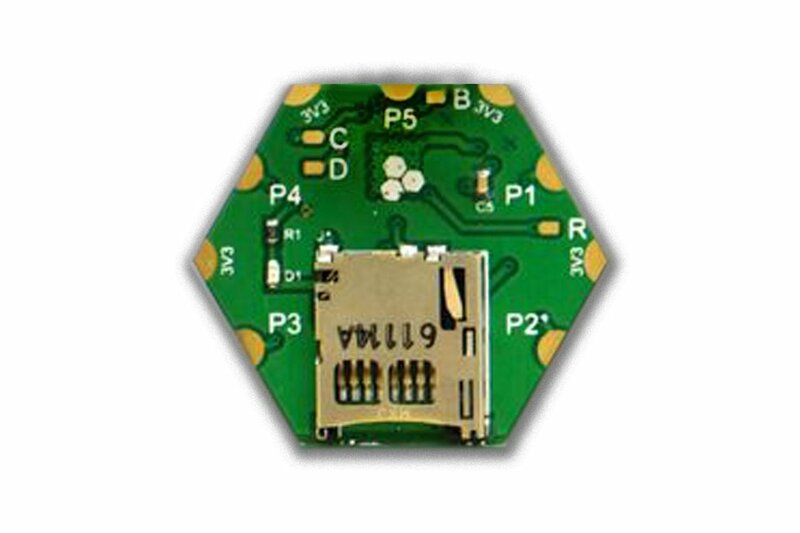 A: H05R00 module logs all sorts of signals connected to its array ports. 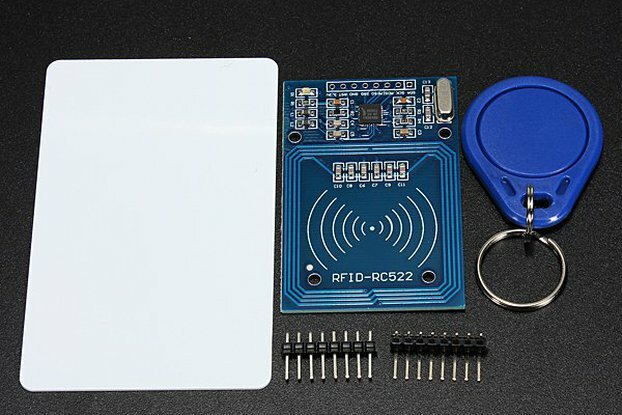 You can stream digital data from external hardware using serial ports (UART), connect digital sensors (3.3V max) directly, connect external switches of any type (mechanical, optical, magnetic) or momentary and toggle buttons. Q: What's the maximum logging rate in H05R00? Check our website for more information or contact us about any questions or feedback!